What do you long for in a friend? What kind of friend are you? 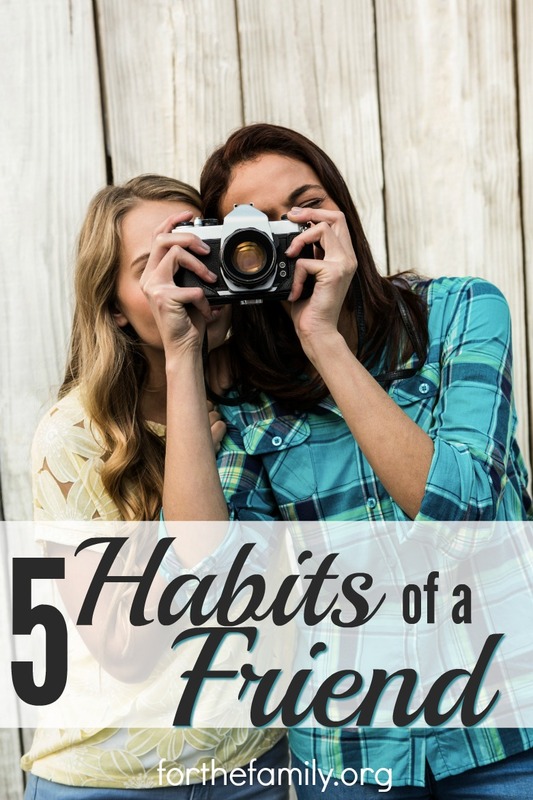 These five habits help us grow and maintain relationships and help our kids to do the same!